¡Gana hasta US$ 0,11 con Kinguin Mafia! ¡Aprende más! Requires RPG Maker VX Ace on Steam in order to use. 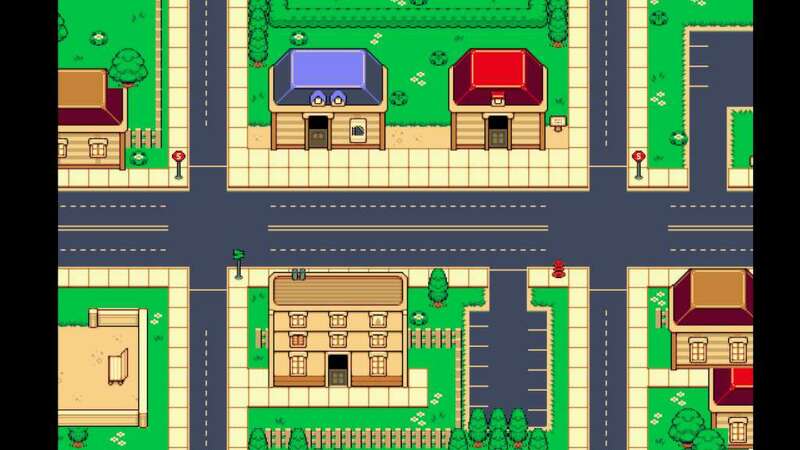 This graphic pack finally gives you that old school style reminiscent of games like Pokemon and Earthbound. 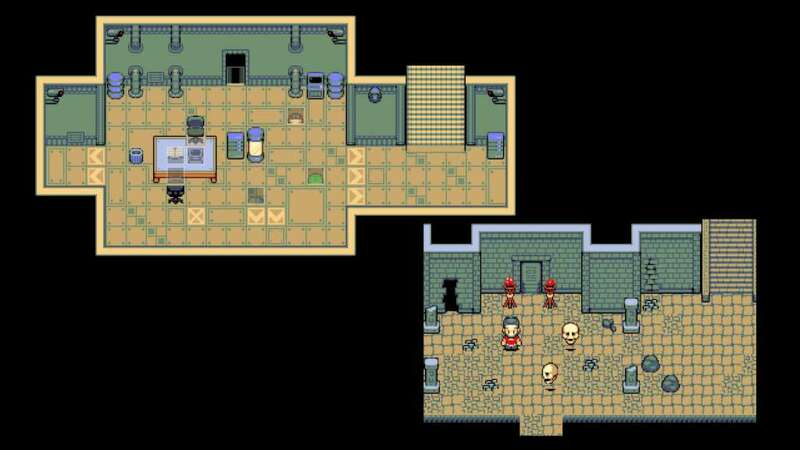 Tilesets, characters and objects give you everything you need to create a modern game world with that retro flair. Take your game to the modern era with the Old School Modern resource pack. The crisp pixel-based style recalls games of the early console era, with fresh new tiles that provide limitless possibilities. Create towns and cities with modern homes, stores and office buildings. A variety of tiles provides everything you need to build the wilderness around your towns, including dungeons like caves, temples or a technology maze. And populate that world with all sorts of characters designed to fit in with style! 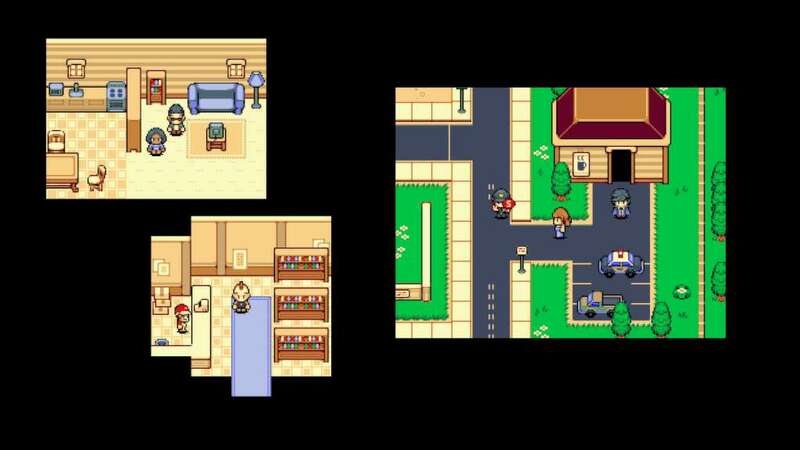 Old school style reminiscent of games like Pokemon and Earthbound. 7 full character sheets. That means 56 character sprites! Create cities with paved roads, sidewalks, and buildings. Street signs, fire hydrants and more bring your game into the modern era. A variety of nature tiles for parks, forests, mountains and more. Cash registers, television sets, computers, kitchen appliances—even toilets! Animated objects including doors, chests, torches and vehicles. 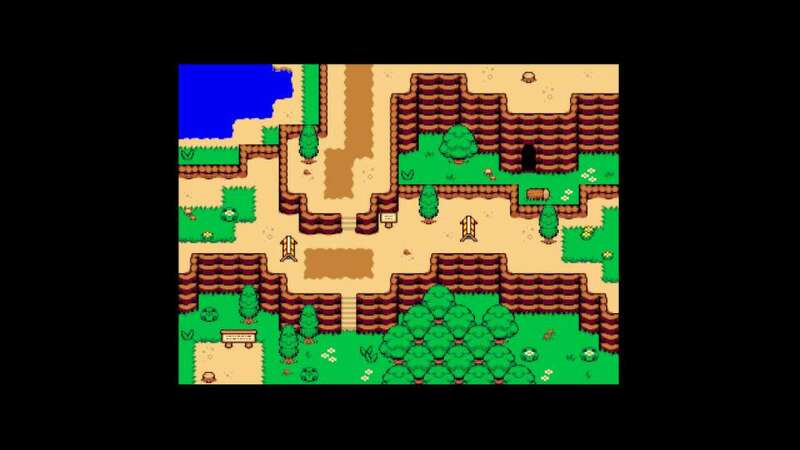 Tiles for caves and ancient temples, with stairs, pillars and giant mirrors for crafting puzzles. And technical additions, even security cameras, for that techno-dungeon!